If you’ve been a PrimeMyBody Affiliate for long enough it’s no secret that we’ve had hassles with payment services, merchant providers, and fraudulent credit card activity in the past. These challenges, which hamper many e-commerce and affiliate marketing businesses, once drastically complicated purchasing products. Because of PrimeMyBody’s involvement in hemp oil—categorized by merchant accounts as a high-risk industry because of conflicting legislative circumstances—those merchant and payment processor issues were exacerbated. Understanding these challenges, our executive team—led by CEO, Paul Rogers—has been dedicated to finding a solution that alleviates payment processing issues and helps Affiliates grow stronger businesses. After think tank sessions and working through the options, the solution that provides the greatest benefit for our Affiliates is to not only utilizing cryptocurrency and blockchain technology, but creating a company-branded token—designed and developed specifically for PrimeMyBody and our Affiliates. “Instead of going to an outside (cryptocurrency) source we realized we could do it in-house, creating our own value for the $PMB Token, which is considered an asset-backed token. We create that value because the tokens can only be purchased by PrimeMyBody Affiliates. 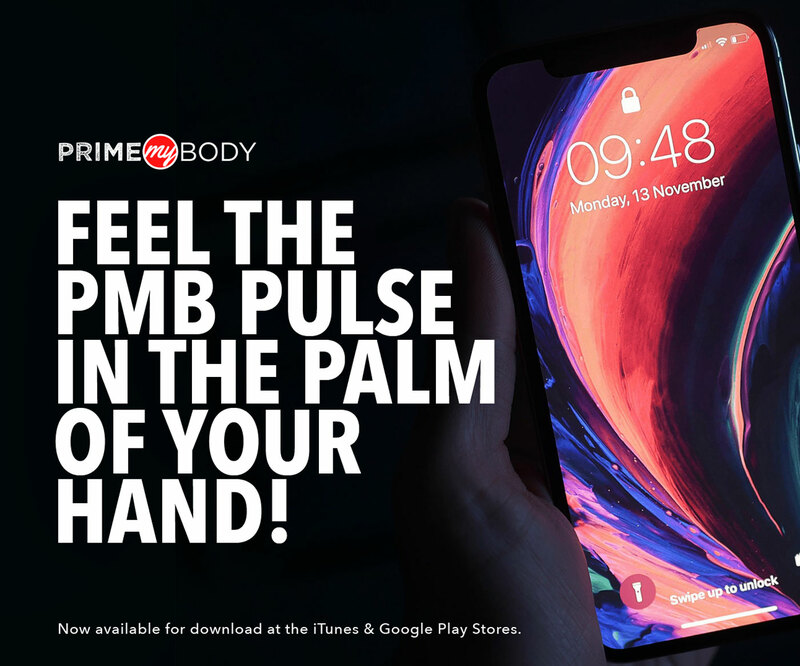 As they use it to buy products and eventually as we use it to pay commissions, the value of the token should increase as the teams grow and more and more people are using the $PMB Token,” says Rogers. With 70 million total tokens available for acquisition by Affiliates during the $PMB Token Private Sale, the $PMB Token is on the low end of the spectrum in terms of supply amount compared to hundreds of other cryptocurrency coins and tokens on the market today. More and more companies and enterprises are integrating cryptocurrency payment options into their business models. We’re not talking about rinky dink companies either. There are major players—like Microsoft, Shopify, Overstock, and PayPal—that realize the use of cryptocurrency is essential for business growth. Some network and affiliate marketing companies are also beginning to catch on. “I think eventually every company in affiliate and network marketing is going to be using or integrating crypto on some level. There is well-established value to it. Even though there is fluctuation to the value in the various cryptos currently, it will become more and more stable over time,” says Rogers. PrimeMyBody Affiliate business growth will be strengthened by the use of $PMB Tokens. Imagine a scenario where new customers and prospects don’t have to deal with the drawbacks of credit or debit card transactions. Think about not losing commissions because of purchase chargebacks. How about being able to pitch to new Affiliates and prospects the fact that their earned commissions will received within days of commissionable transactions as opposed to weeks when they use $PMB Tokens? PMB director of IT, Jason Lickliter—who’s played a pivotal role in the development of the $PMB Token—holds an optimistic opinion about what the $PMB Token will do for Affiliates and the company as a whole. “The $PMB Token is a way to create your own economy if you will. One that has reliability, accountability, and security. With any other fiat currency or credit card company you can’t get that,” says Lickliter. “I really believe not just for PrimeMyBody, but any affiliate marketing company, that cryptocurrency—where you can put member or affiliate benefits on top of it—is the key to a bigger world in direct sales. This really is at the surface of being tapped and the $PMB Token will be an example of what is possible in the network marketing space. Those are some strong words of encouragement coming from a guy who’s been working in the cryptocurrency industry since its inception. 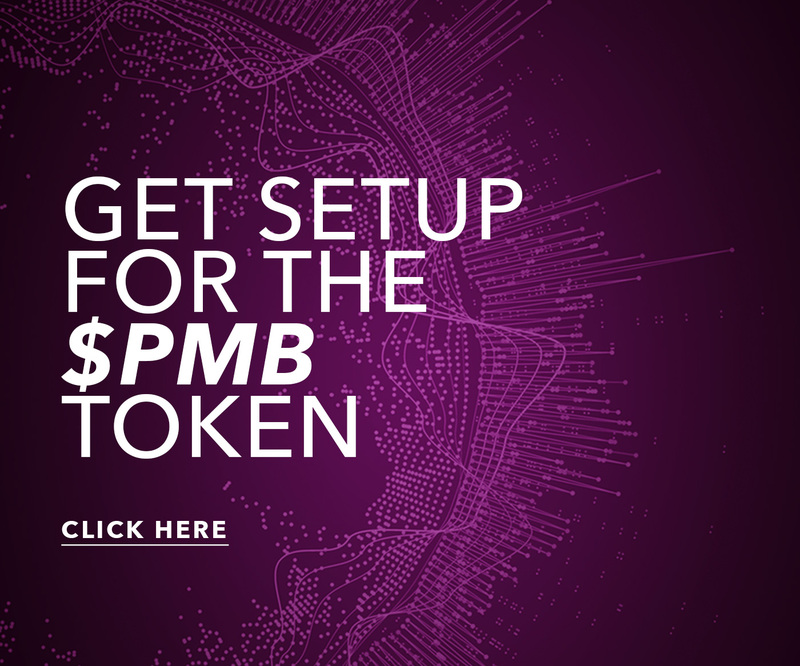 To learn more about the $PMB Token and how you can participate in the upcoming $PMB Token Private Sale visit pmbtoken.com. The time to build a stronger business has arrived.